From my best friend I got a jumper with the logo of my old university in Germany and a mug filled with cookies. 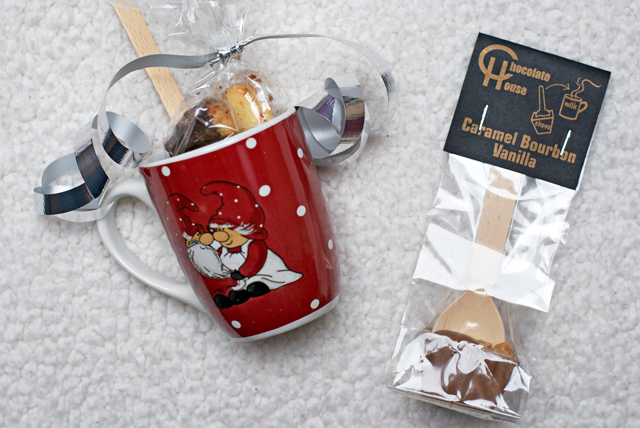 My sister got me a hot chocolate spoon from Luxembourg's famous Chocolate House. 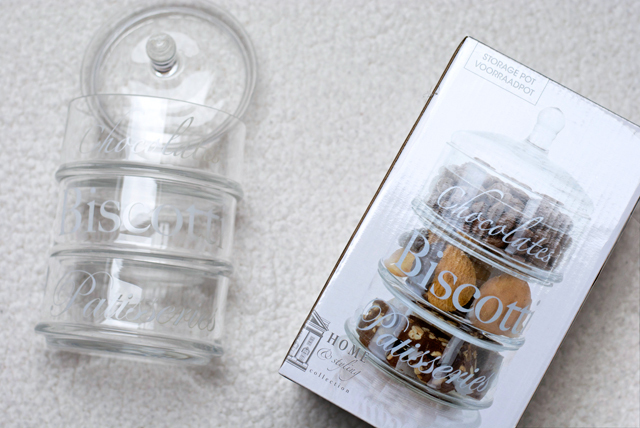 At our blogger meeting this month I got this cute cookie jar from my Secret Santa Sun. I can't wait to fill it with homemade goodies or colourful candy. Even though Imena wasn't my Secret Santa she also got my a nice gift at out meeting: The feather manicure set which I already tried out and some Treaclemoon body lotion. From my boyfriend's mum I got something which will definitely help me keep my good resolutions for 2015. 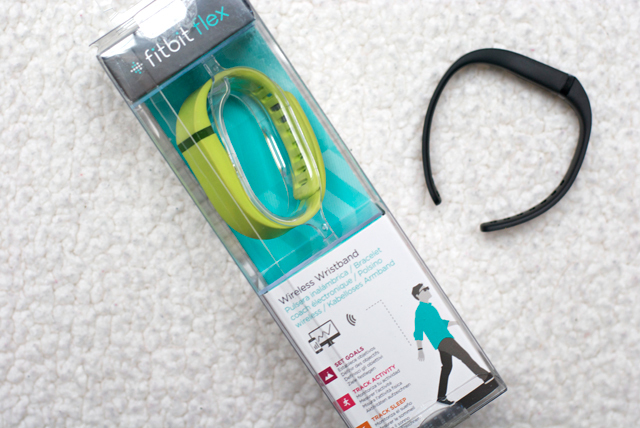 The Fitbit is a step counter as well as an activity and sleep tracker. It's connected with an app which also helps you count calories. So far I find the sleep tracking function most interesting (seems like I'm quite restless at night). Now drum rolls for the most amazing present from my boyfriend: Minion slippers and the "It's so fluffy I'm gonna die!" unicorn from Despicable Me! I feel like I'm 8 again but OMG are these things fluffy and lovely! Finally I got some more beauty stuff from my brother and his girlfriend whom I was lucky to spend some quality time with as we didn't see each other much these weeks. So that was it for my Christmas haul and now I'm obviously also curious to hear or even see what you got so don't forget to leave me some links! 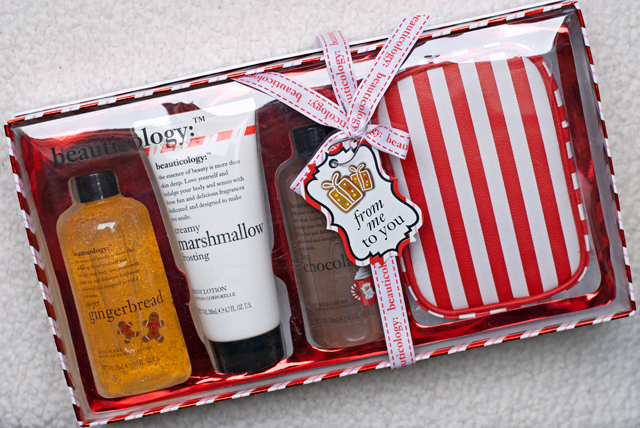 Oooh and in case you've been wondering about this GORGEOUS Beauticology set in the first picture... Well that was a present from myself to myself as I thought I was quite a good girl this year, haha! 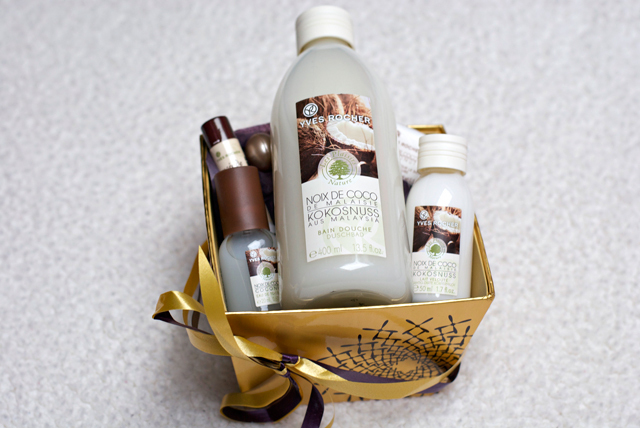 Beautiful gifts! You definitely deserve all of them! Hope to see you soon when I come back to give you my Santa's little package 😊 greetings from Lithuania! you got some lovely things! The fitbit is a score! I'd love to try out one of those. Happy holidays! 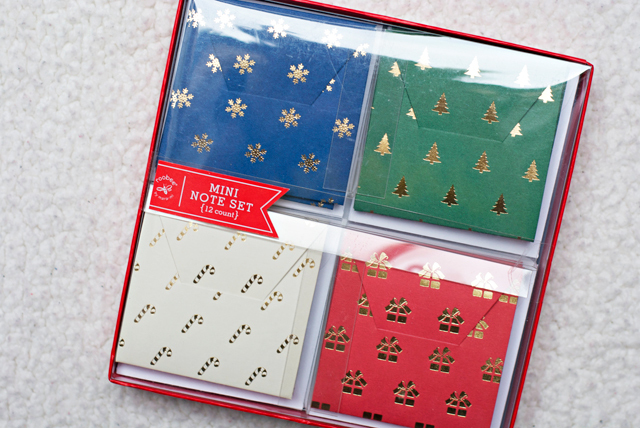 Oh wow, these are so wonderful! 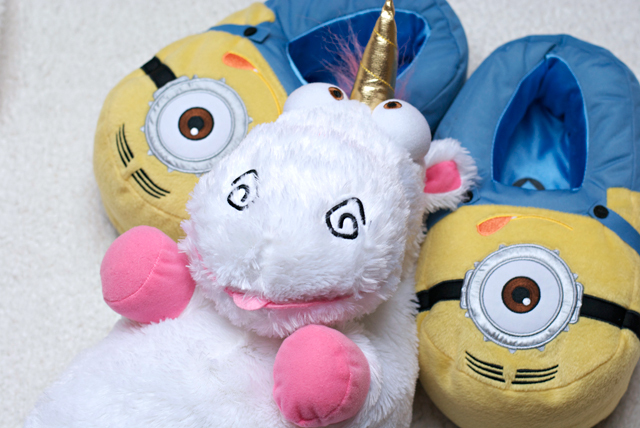 The Minion slippers are beyond cute and don't even get me started on that unicorn. Happy holidays! Lovely gifts dear. Hope you had a wonderful Christmas. The Despicable Me slippers are so cute. The tracker looks interesting. I have to look more into that one. These are wonderful gifts Carmen.